Surely, the underwater realm is teeming with a variety forms of life. 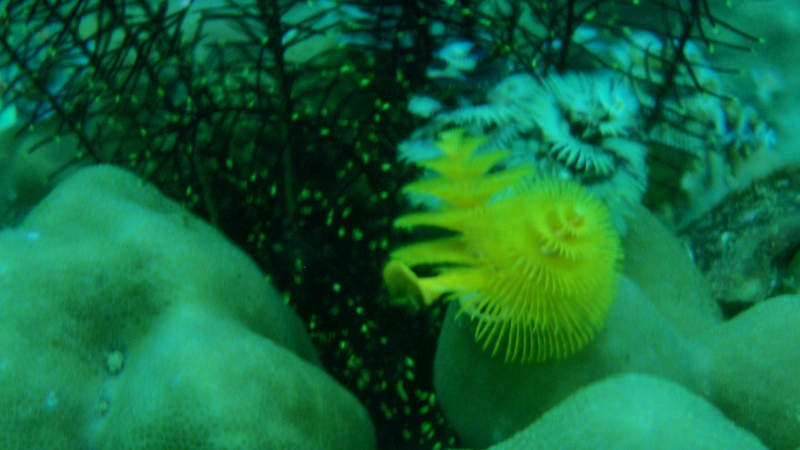 Invertebrates, bivalves, sea slugs or nudis, bristleworms, mollusks, flatworms and more. Slowly, I’m learning and getting more keen as I swam searching for anything known or unknown. There is always something new to discover, unfold or unravel and everything is so transforming. I am not the same person every after my dive. I am a changed person after I become a diver almost five years ago. It’s more than respecting about the life in the depths. Over and over I’m saying this – it’s about passion, a love like life itself. It’s about meeting friends and understanding about their life. There are even more forms of life beyond what is visible, there are many microscopic organisms forming as part of the ecosystem. How vast it is – surely my experience is just a speck of the large water world!